According to the latest data, the voter turnout has been over 67.47 percent. 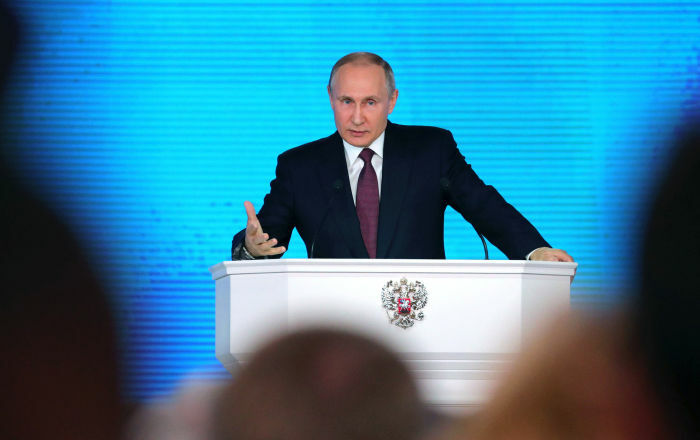 Russian President Vladimir Putin's supporters have gathered at a rally to congratulate him with victory in the vote as most of the ballots had already been counted, with several other candidates set to take part in the event. Follow' Sputnik's live feed to find out more. As of 9:00 a.m. Moscow Time, 99.83 percent of votes have been counted; the incumbent Russian President Vladimir Putin wins in the current presidential election with a result of 76.66 percent, the chairman of the Russian Central Election Commission Ella Pamfilova said. 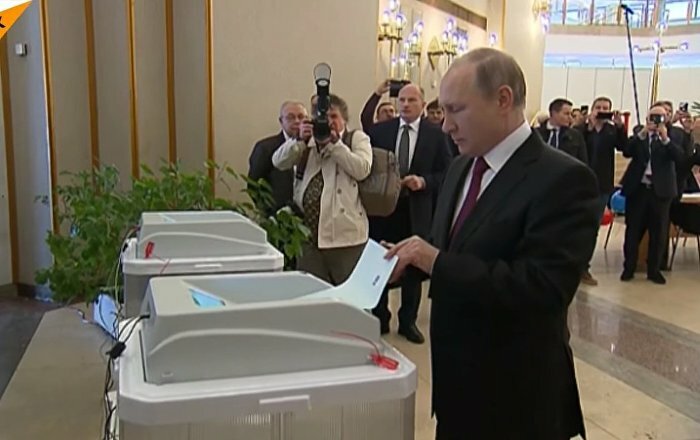 The final results of the Russian presidential election in Crimea show that incumbent Russian President Vladimir Putin has won over 92 percent of the vote in the peninsula, the head of a regional election commission told Sputnik on Monday. This was the first time residents of Crimea participated in the Russian presidential election since the peninsula’s reunification with Russia in 2014. 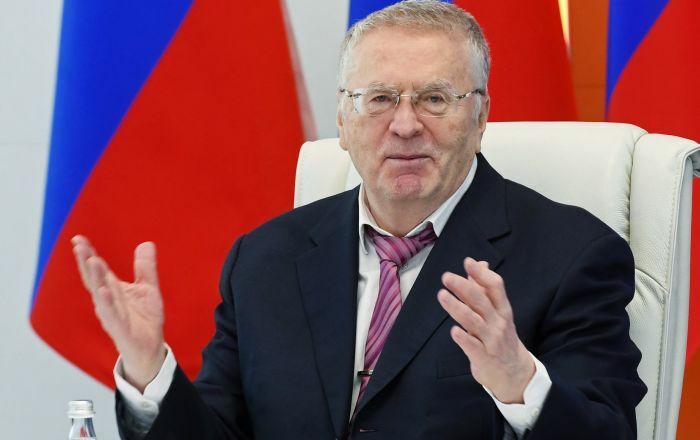 According to the preliminary results, second place in the Russian presidential election was taken by Grudinin with 11.01%, third was taken by Zhirinovsky with 5.66%, and Sobchak placed fourth, with 1.67%. 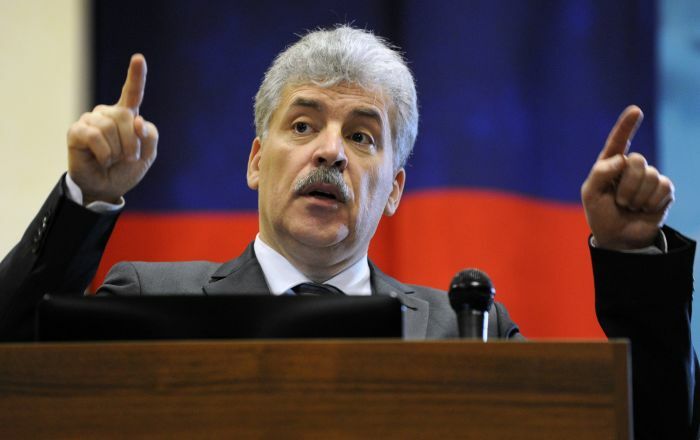 According to the chairman of the Russian Central Election Commission, 73.37 million people voted in the elections. 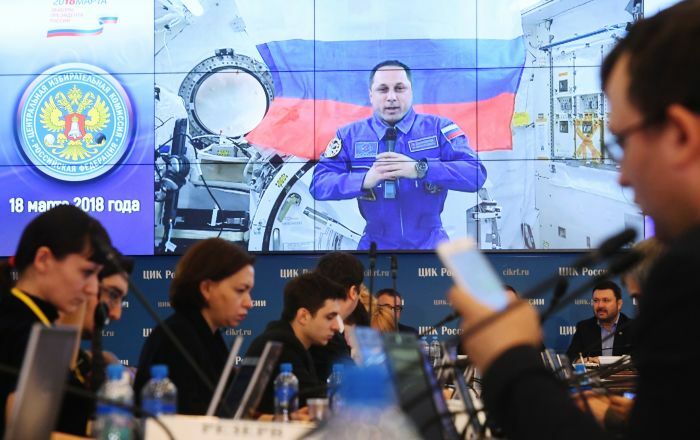 High turnout in Russia's presidential election was connected with the broad information campaign, Ella Pamfilova believes. Every report of violations in the Russian presidential vote will be carefully considered, and firm decisions will be made, the election commission head stressed. "Any violations should be, first of all, revealed, and then the results should be canceled, if there is a reason for this. 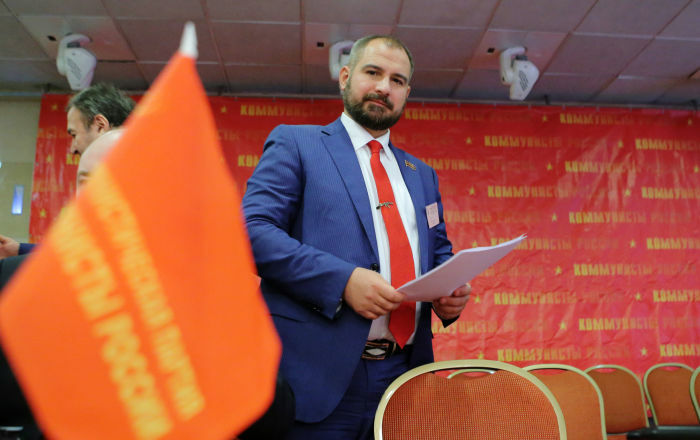 And it is also necessary to punish those responsible in full compliance with the law… including based on the article of the Criminal Code on a group conspiracy," Pamfilova said at the CEC meeting. There were no serious complaints during the presidential elections, she added. 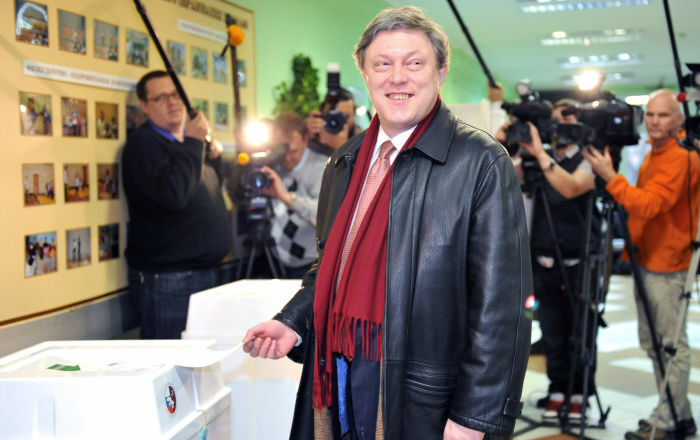 "The results will be summed up when we receive the protocols of all the election commissions of Russia's federal subjects… I think that it most likely will take place at the end of the week. That would be optimal," the spokesperson said. Some foreign leaders played a role in bringing Russian citizens together before the election of the Russian president, Ella Pamfilova stated. 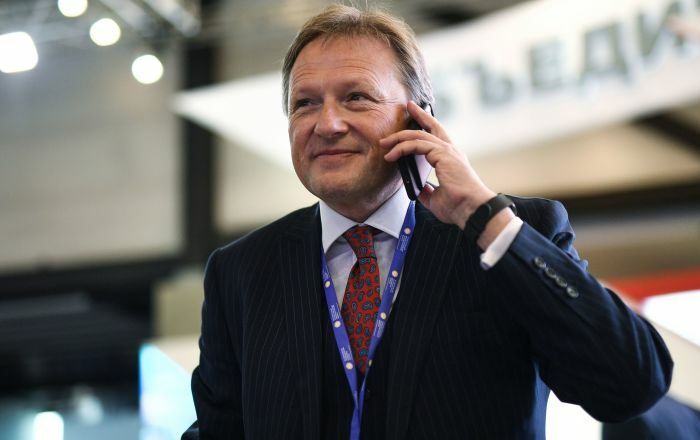 474,500 observers and 10,500 reporters from the media were presented at voting sites on election day, the chairman of the Russian Central Election Commission said. The commission's chair noted that a total of 1,513 foreign observers from 115 countries had worked at the Russian presidential vote. "In our opinion, indeed, the elections were as open as possible and everyone who was interested in monitoring their progress could do it, they had many opportunities to observe in different forms," Pamfilova said on Monday.